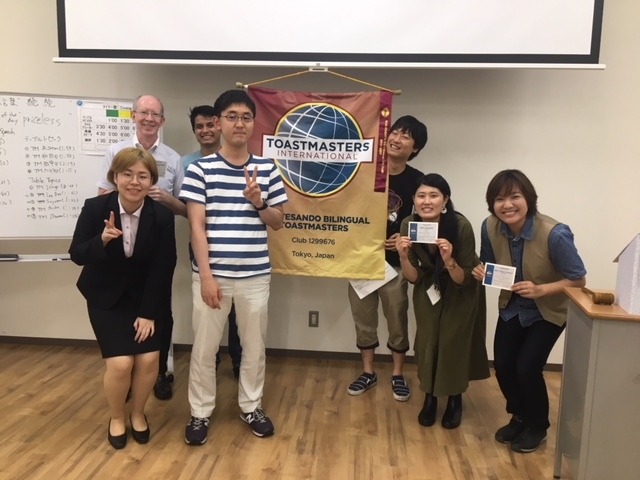 evaluations of the three prepared speeches were very appropriate. 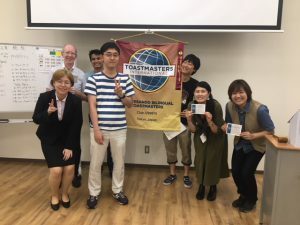 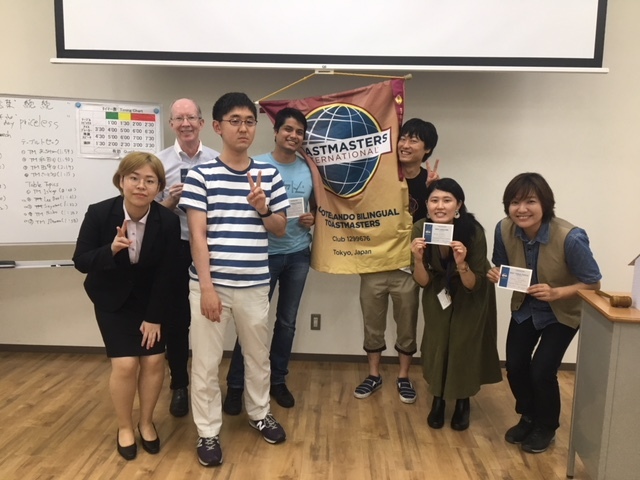 Omotesando Bilingual Toastmasters Club holds a fantastic meeting every single time. 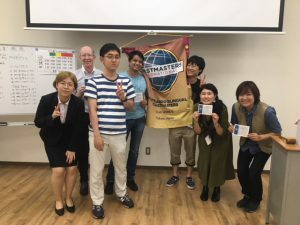 Please feel free to join us.